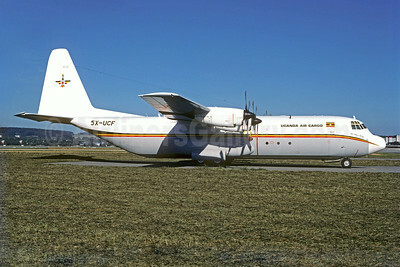 Uganda Air Cargo Lockheed 382G (L-100-30) Hercules 5X-UCF (msn 4610) ZRH (Christian Volpati Collection). Image: 923328. 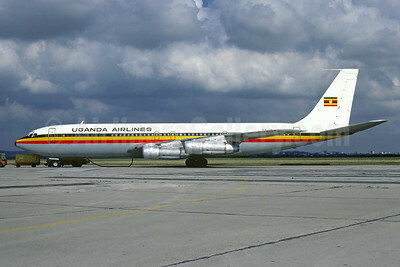 Uganda Airlines Boeing 707-321C 5X-UAL (msn 18580) LBG (Christian Volpati). Image: 902266. 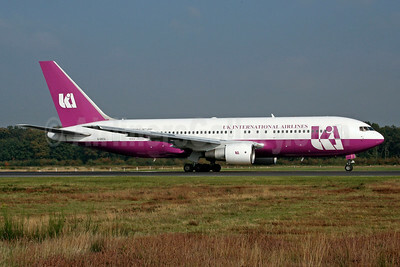 UK International Airlines-UKIA Boeing 767-222 G-CECU (msn 21864) CGN (Rainer Bexten). Image: 945428. 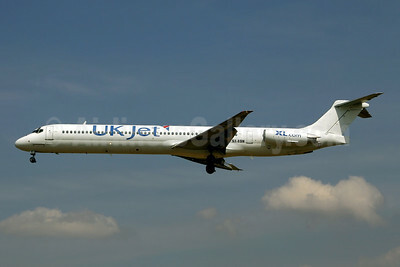 UK Jet - XL.com (XL Airways UK) (Skywings Airlines) McDonnell Douglas DCV-9-83 (MD-83) SX-BSW (msn 49949) PMI (Javier Rodriguez). Image: 945435. 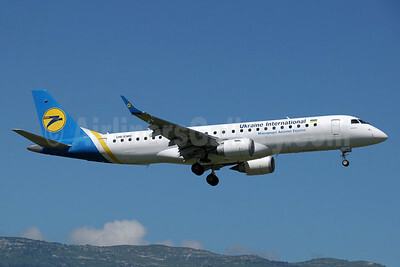 Ukraine International Airlines Embraer ERJ 190-100LR UR-EME (msn 19000614) GVA (Paul Denton). Image: 913485. 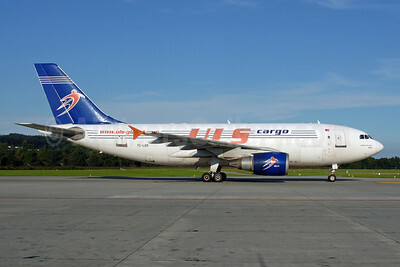 ULS Airlines Cargo Airbus A310-308 (F) TC-LER (msn 646) ZRH (Rolf Wallner). Image: 909067. 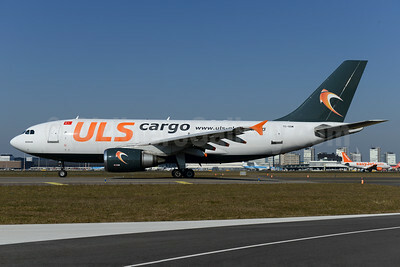 ULS Airlines Cargo Airbus A310-308 (F) TC-SGM (msn 592) AMS (Ton Jochems). Image: 932099. 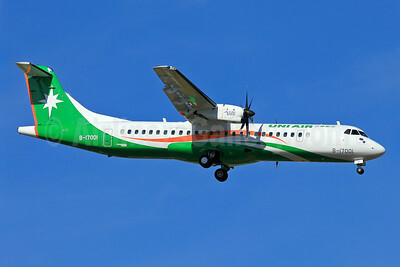 UNI Air ATR 72-212A (ATR 72-600) B-17001 (msn 1044) TLS (Eurospot). Image: 909357. 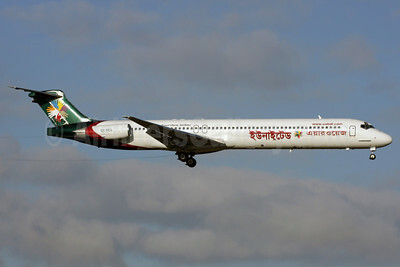 Unifly Express McDonnell Douglas DC-9-82 (MD-82) EI-BTY (msn 49667) ZRH (Rolf Wallner). Image: 932521. 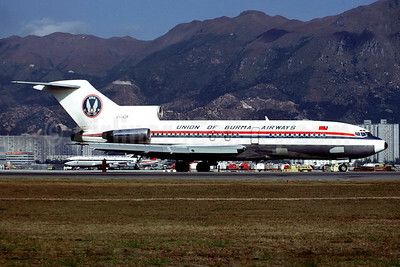 Union of Burma Airways Boeing 727-193 XY-ADR (msn 19620) HKG (Christian Volpati). Image: 901206. 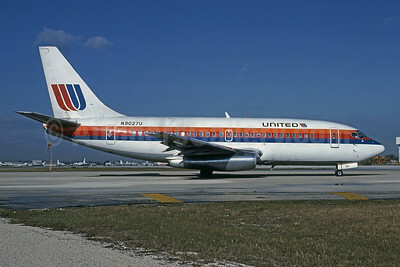 United Airlines Boeing 737-222 N9027U (msn 19065) MIA (Bruce Drum). Image: 101716. 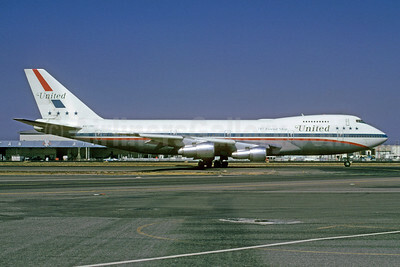 United Airlines Boeing 747-122 N4728U (msn 19925) "747 Friend Ship" LAX (Bruce Drum). Image: 103100. 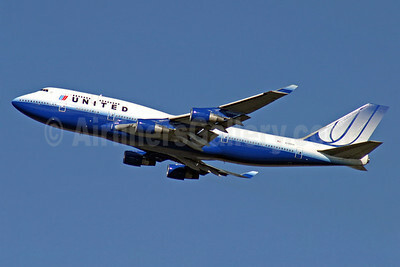 United Airlines Boeing 747-422 N180UA (msn 25224) LHR (Antony J. Best). Image: 908507. 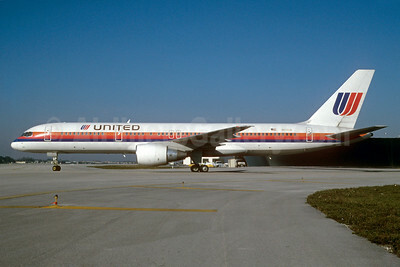 United Airlines Boeing 757-222 N511UA (msn 24799) MIA (Bruce Drum). Image: 103266. 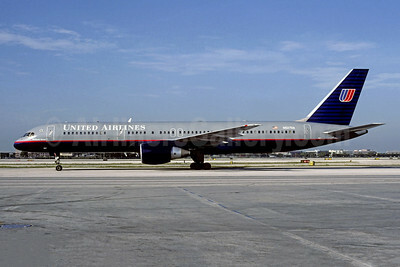 United Airlines Boeing 757-222 N527UA (msn 24995) MIA (Bruce Drum). Image: 103276. 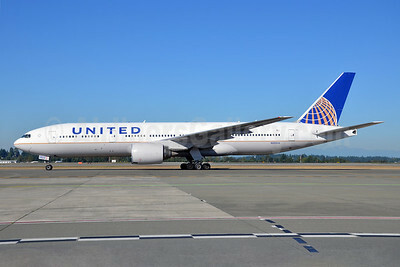 United Airlines Boeing 777-222 ER N222UA (msn 30553) SEA (Bruce Drum). Image: 103062. 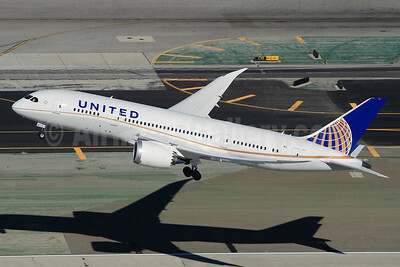 United Airlines Boeing 787-8 Dreamliner N26902 (msn 34822) LAX (KSK). Image: 913059. 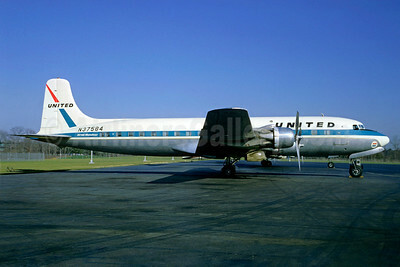 United Air Lines Convair 340-31 N73152 (msn 170) SFO (Jacques Guillem Collection). Image: 921668. 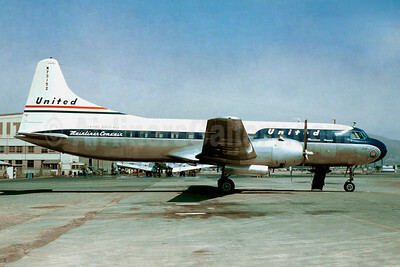 United Air Lines Douglas DC-6B N37584 (msn 45136) (Jacques Guillem Collection). Image: 913658. 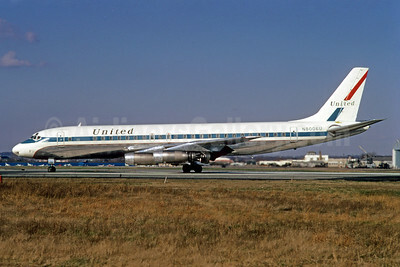 United Airlines Douglas DC-8-21 N8006U (msn 45283) PHL (Bruce Drum). Image: 101360. 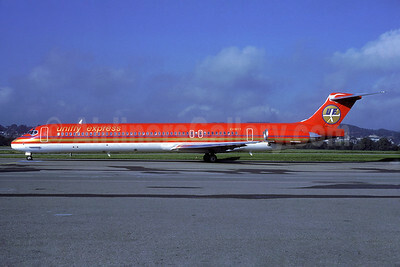 United Airways McDonnell Douglas DC-9-83 (MD-83) S2-AEU (msn 49790) LGW (Antony J. Best). Image: 904275. 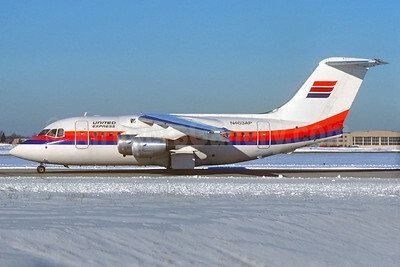 United Express-Air Wisconsin BAe 146-100 N463AP (msn E1063) ORD (Christian Volpati Collection). Image: 927474. 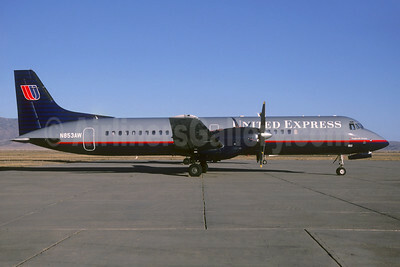 United Express-Air Wisconsin BAe ATP N853AW (msn 2022) IGM (Jacques Guillem Collection). Image: 932135. 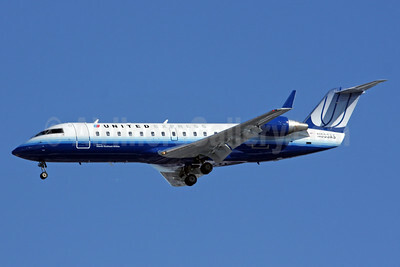 United Express-Atlantic Southeast Airlines Bombardier CRJ200 (CL-600-2B19) N829AS (msn 7232) IAD (Brian McDonough). Image: 907638.